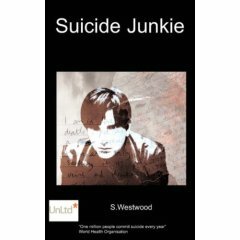 A brilliant read, a book i found difficult to put down - a r ..
Cleverly written with a dramatic twist in the end, this is a chilling and excellently written story about the realities that living with schizophrenia brings. 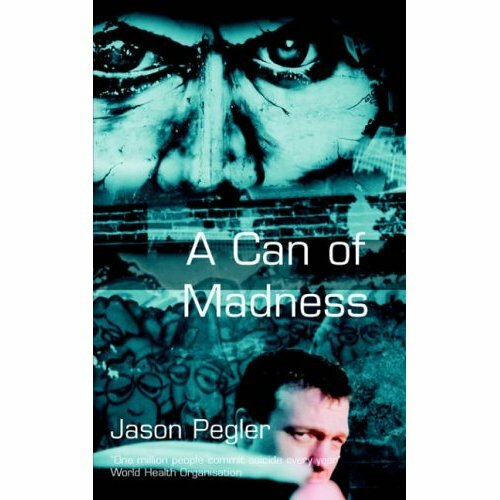 Phil travels to America where his alcoholism and erratic behaviour make life seem very odd. 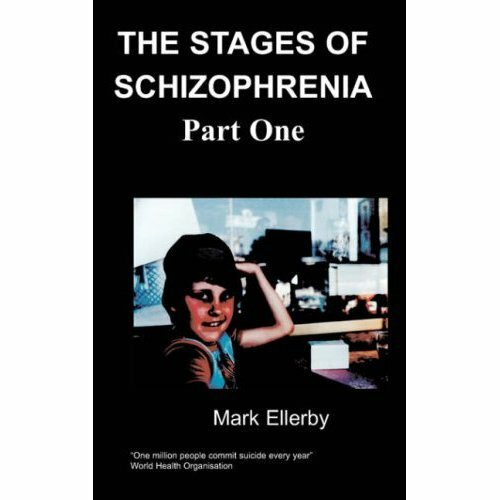 Upon realisation that he has schizophrenia Phil feels an urge to psychoanalyse himself. 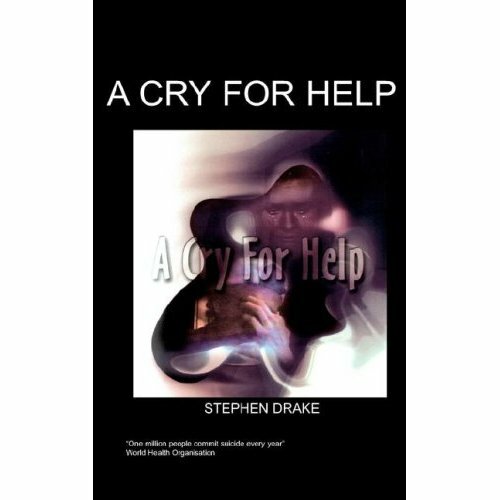 Written with lucidity, pathos and realism, this book shows the realities of living with mental ill health and the humiliation that sufferers have to deal with. 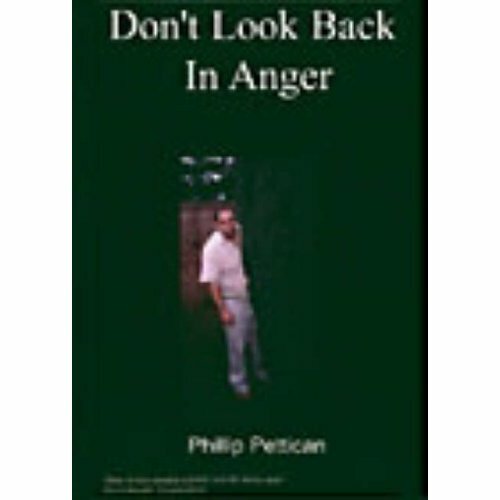 Phillip Pettican was born in May 1957 in Chelmsford Essex. He joined the Royal Navy in 1974. After serving for 10 months he left to live with his mother and stepfather in Scotland, and subsequently moved with them to Surrey. He remained in Surrey until 1987 and after a brief spell abroad, returned to Norwich where he lives to this day. Phil is now active in the UK survivor movement. Up until then I had not felt too bad, I was used to a lot of symptoms so I had learned to live with them, but as the excitement of being in Los Angeles started to wear off the more troubling symptoms started to come back. Anxiety and depression were prominent and the overwhelming feeling that something was wrong haunted me. I searched my mind for the answer, covering the same ground as I had done previously. I was well aware, and worried that, it was becoming an obsession but I had to find an answer somewhere, somehow. For the first few days I stayed close to the hotel, restricting myself to the beach and visiting the pub. Seeing Helen was the highlight of every day and I made sure she told me what shift she was on in advance. I waited until the weekend to play my trump card which was ringing up the couple whose name I had been given as a contact before I left England. The weekend came and on the Saturday I rang the number, anxious that I might not be welcome. I got through and after a short chat to both of them, Peter and Connie, they invited me to supper on the Sunday evening. They seemed all right to talk to and they gave me instructions about how to get to their home, even which bus to catch, so I was very optimistic and celebrated by getting drunk on the Saturday evening. On the Sunday it was a very hot day. I caught the bus as instructed and alighted in the centre of Hollywood. Peter and Connie lived in the Hollywood Hills and buses did not call there so Peter had said that he would pick me up. He arrived on time and took me on the short journey to his home and on arrival I could not help but be impressed with his house and the view from it. Peter and Connie were, I guessed, about forty and had a young daughter about ten. They made me feel welcome, but stopped short of making me feel at ease - although at this time I never really felt at ease. I was sure that they considered me a burden that they could well do without. However, during supper we discussed my plans and Peter, whom I found out was involved with show business, told me to be patient about finding work but maybe he could help. He also gave me the phone number of a girl who had accommodation and suggested I ring her at the earliest possible moment.